Dr Mafaz Ullah founded Delroy Park Dental Care in 2015. Our brand-new facility and ultra-modern equipment provides the latest technology in patient care and comfort. Take advantage of our weekend and public holiday emergency services and Saturday appointments. 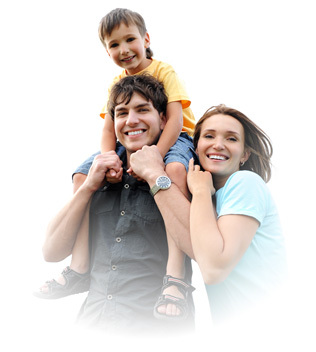 We accept all Dental Insurances (on the spot claims), Public Vouchers and Medicare Child Dental Benefits Schedule. We are also a preferred HCF Provider which means no gap for checkup, Xrays, scaling and Fl application. Contact us today to schedule your first visit at Delroy Park Dental Care. We look forward to meeting you!